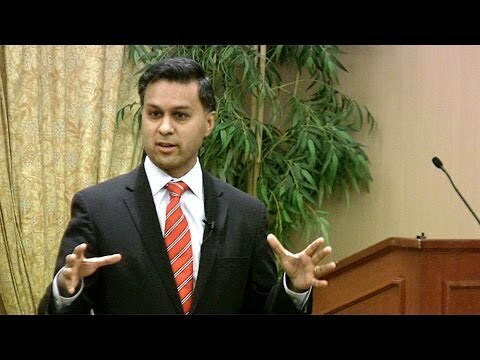 In his first two years in office, New York State Health Commissioner Nirav Shah, MD, MPH, has been deeply engaged in the state’s ambitious Medicaid redesign process. Shah oversees the $50 billion state public health agency and has been praised for his health system reform efforts. Moving forward, he is focusing on issues such as securing federal funding for “supportive housing” to offer chronically ill, low-income individuals subsidized living quarters in building complexes that also contain in-house medical and social services. Shah, an RWJF Clinical Scholar alumnus, discusses this and more in the latest Robert Wood Johnson Foundation (RWJF) Clinical Scholars Health Policy Podcast, a monthly series co-produced with Penn’s Leonard Davis Institute of Health Economics and hosted by RWJF Clinical Scholar Chileshe Nkonde-Price, MD. The video is republished with permission from the Leonard Davis Institute.